West coast! 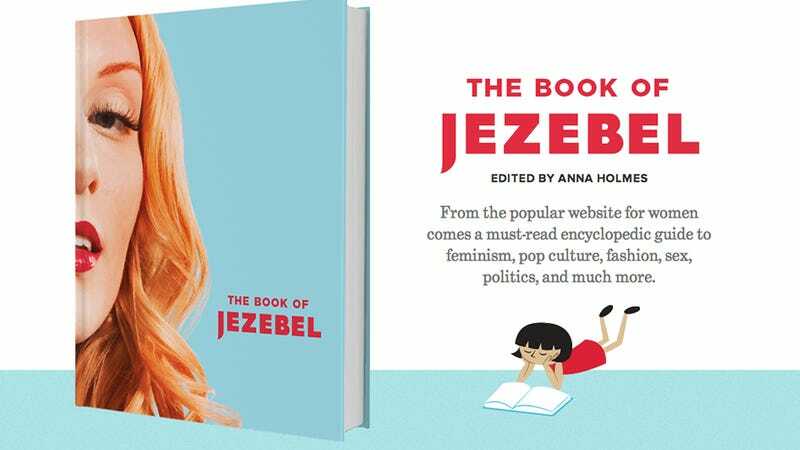 There's a Book Of Jezebel event in Los Angeles tonight — and one in Seattle tomorrow. Meet people from the internet IRL!